For use with IBM® 6400 and 6408 printers. For use with IBM® 6400 and 6408 printers. 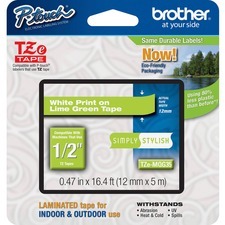 Device Types: Printer; Color(s): Black; OEM/Compatible: Compatible; Ribbon Type: General Purpose.